Kate Middleton has no shortage of admirers, but Prince Charles’ new admiration for the Duchess of Cambridge is particularly heartfelt. Talking about Kate’s work with the Scout Association, her volunteer work that remained a priority even throughout her pregnancy, Prince William’s doting dad has spoken highly of the new mum. Writing in the Mail on Sunday, Prince Charles said: ‘I need hardly say that I am particularly delighted that my daughter-in-law has helped to swell the ranks of much-needed Scout volunteers. Kate first joined the Scouts as a voluntary leader in 2012, although she’d already made quite the adorable member of her own Brownie troop as a youngster. 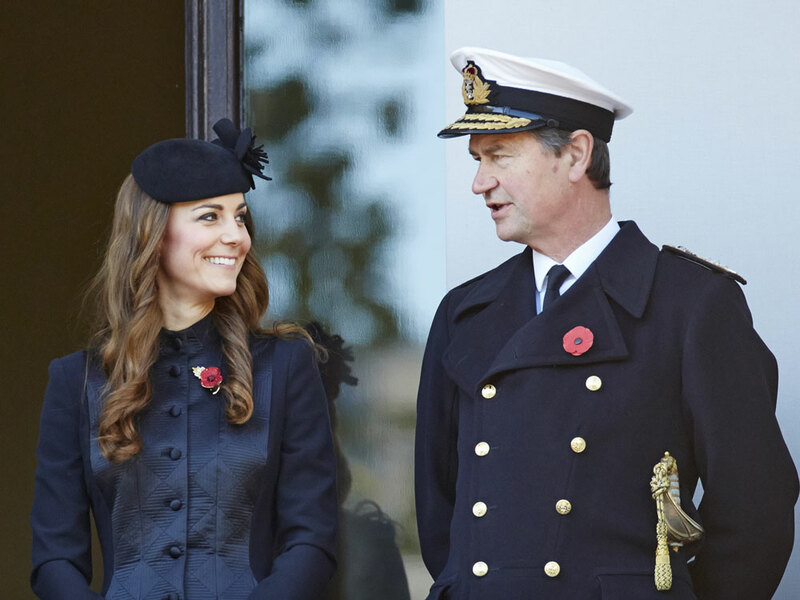 A St James’ Palace spokesperson previously said Kate ‘loved the idea of Scouting and working hands-on with children’. 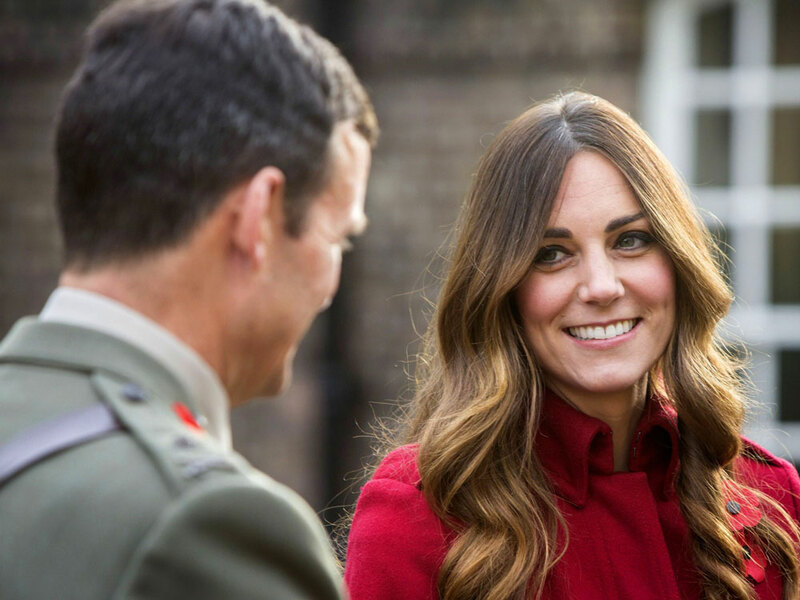 It’s no surprise to see that Kate’s involvement with the Scout Association has promoted a 2,800 boom in the number of adults signing up to help, with its popularity still on the rise. In March, then five months pregnant, Kate joined a troop in the Lake District for a day of typical Scout activities. 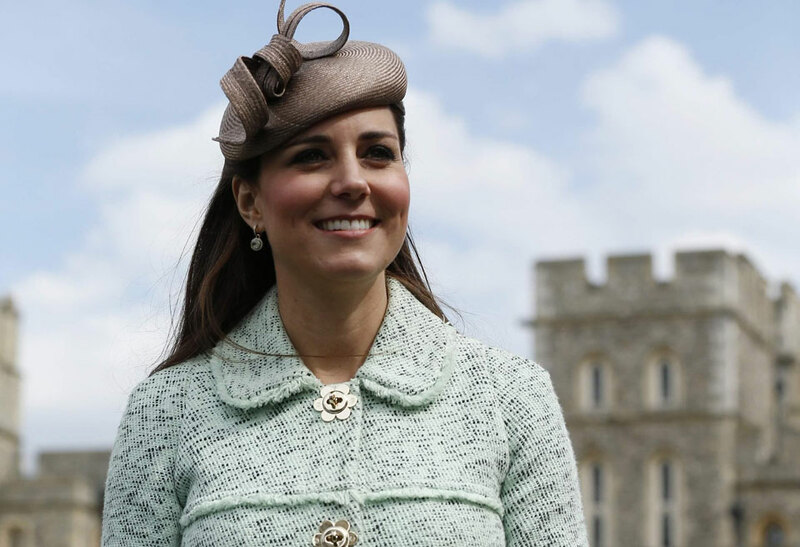 She later dressed her baby bump in a gorgeous Mulberry coat to attend a ceremony honouring the Scouts at Windsor Castle, where she was again praised as ‘and incredible role model’ by adventurer and Chief Scout Bear Grylls.